Understanding the IAFB requires an awareness of who we are, what we were then and what have shaped and moulded us. God Almighty has shaped and moulded the IAFB with a wonderful identity. 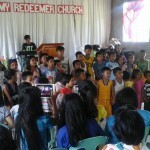 In His divine wisdom, God designed this assembly to fulfill His purpose, ie. to proclaimthe good news and make the world a better place to live in. It is therefore through the power of the Holy Spirit that this assembly of churches seeks to develop, equip and train the body of Christ. CHRISTIAN EDUCATION is essential to the nurturing of people in the knowledge and understanding of what it is to be a Christian. 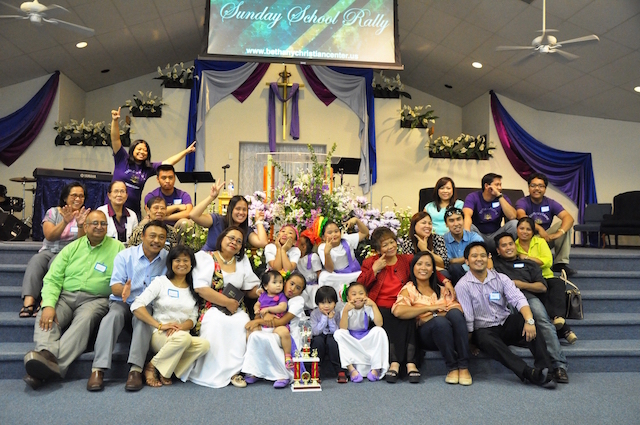 It is the teaching ministry of the church and includes all of the learning opportunities offered to adults, youths and children. It is inclusive of all the experiences of faith formation that may take place at a variety of locations throughout the week and year. 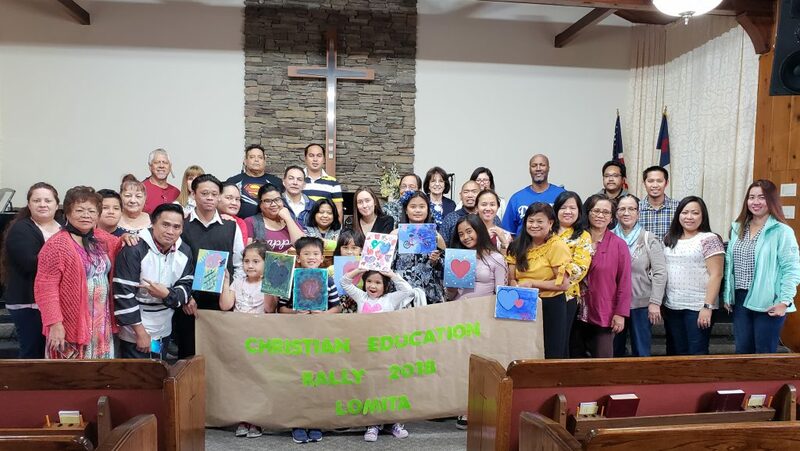 The Christian Education Department aims to assist member churches in their task of helping their congregation strengthen their commitment to Christ by using their gifts to build and bless others, to worship Him and evangelize the world. • Submit a year end report to the IAFB board. • Keep lines of communication open with local CE Supts. I have been married to Pastor Wayne Picar for almost 25 years. We are blessed with 3 children: Brenna, Wayne Jr., and Justin. I’m employed as a school nurse. I’m currently taking classes with New Hope Bible College. My ultimate goal is to obtain a BA in one of the offered areas of study. In addition to being a pastor’s wife, I lead our church’s prayer group, assist with overseeing our Young People’s Sunday School Class, teach Bible Studies, and preach on the 1st Sunday of each month. I’m appealing for your support for Christian Education by regularly studying the Word of God, your prayers, and your presence at the annual CE Rally in Porterville this May. In addition, I would like to express my appreciation to my predecessors for their guidance. May God continue to use and bless you. I am married to David Shevelon. We have 2 children Kasi and Bryce and both have families of their own. I have 5 grandchildren, and 2 great grand children. I was ordained July 21, 2011. I obtained my AA Degree in Biblical Studies, and would obtain my BA January 2015 from New Hope Bible College in Lomita. At Faith Gospel Center, I’m a Sunday School teacher for the Adult class, Prayer Coordinator, and one of the leaders. I’m employed as a Medical Assistant/Tax Preparer. 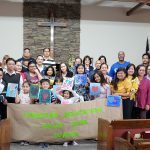 Here are a few pictures from the IAFB Christian Education Rally in Lomita, May 19, 2018, as well as the agenda for the day.